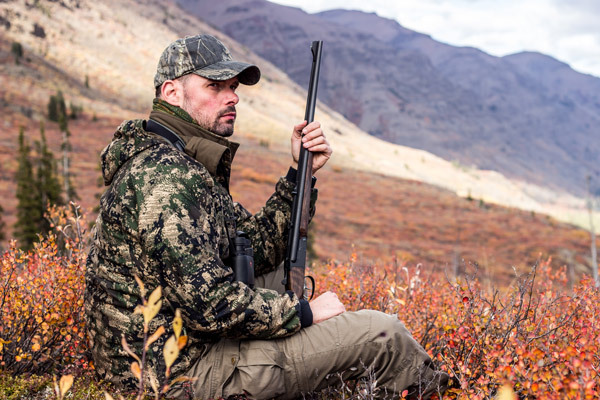 Since several years Henrik Lott hunts with open sights on his rifle. 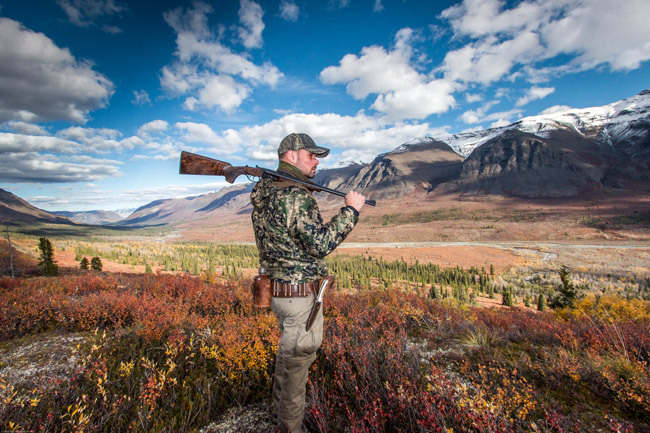 We accompanie his hunting trips and adventures with the camera to show his style of hunting. I found my way to hunting with open sights when I had almost given up hunting itself. The passive hunt with scope had completely lost its appeal to me. Modern riflescopes allow ‘shooting’ even on long distances to become a children’s game. There is almost no chance left for the animal. For me this has nothing to do with hunting anymore and is no challenge to our hunting skills, it’s just harvesting. The book “Along the hunters path” (by Kai-Uwe Denker) ultimately convinced me from then on to hunt exclusively without scope. As the feasible and responsible shooting distances for our domestic game have to be partly way under 100 meters (depending on the size of the hunted animal), hunting with iron sights forces me to get in better ‘contact’ with the animal. Since then each hunt has become a unique experience again. Of course I shoot less than before, but I ‘hunt’ more! However, I am absolutely aware of the fact that this kind of hunting is not feasible for everyone and everywhere. When hunting fox at night, for instance, I do depend on my scope. For me personally this is then rather some „neccessary gamekeeping measure“. Hunting must not become a plaything of the technology-based industry! The increasing „hightech“ leads us to a hunting deadlock. The animal’s senses do not evolve in such pace either. Therefore my motto: Less technology, more authentic hunting!